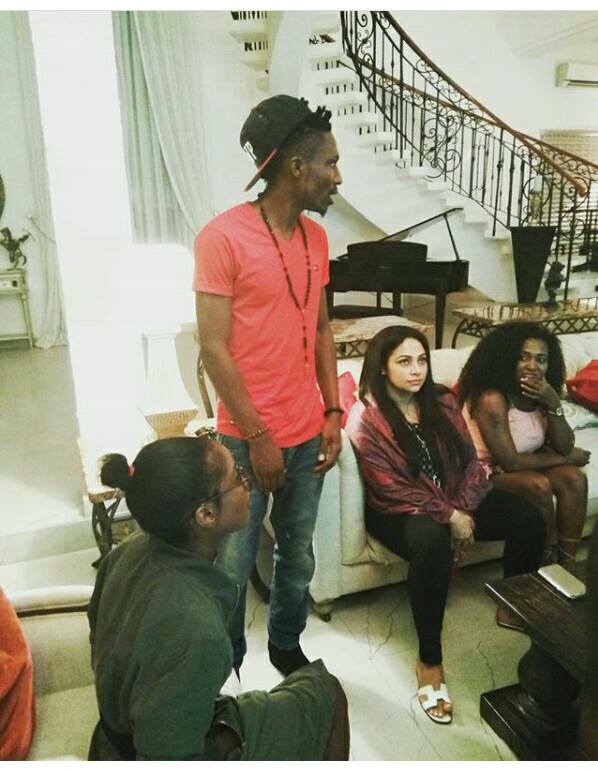 Home / Celebrities Gist / Guess Who Hosted Efe? 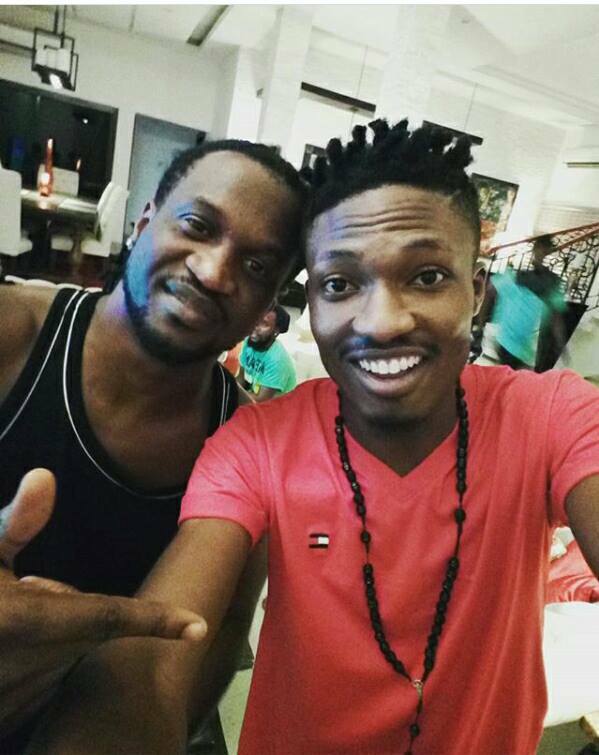 - P-Square!!!! 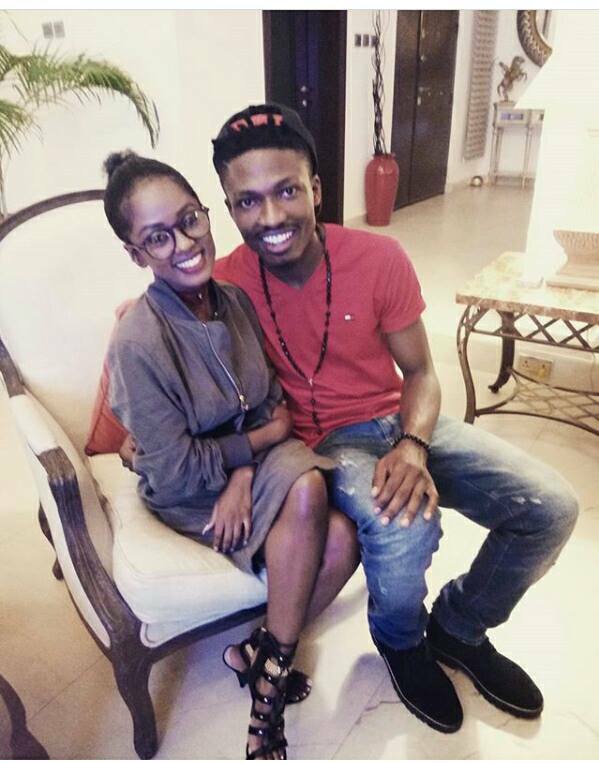 Guess Who Hosted Efe? 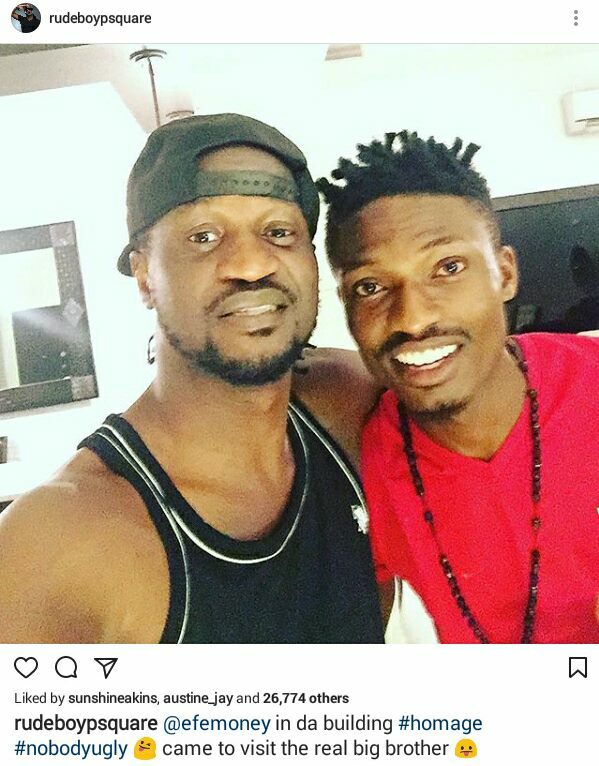 - P-Square!!!! 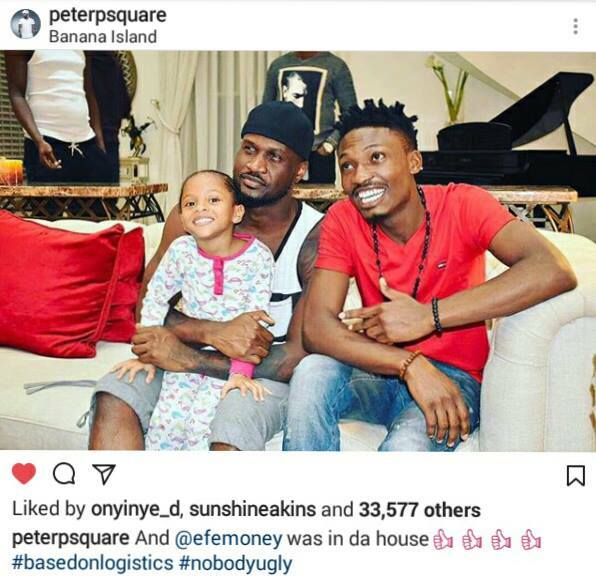 Efe has started getting acquainted with big Nigerian celebrities, I am very sure he never imagined that he would one day be hosted by Peter and Paul Okoye of P-Square in Peter's Big Mansion at Banana Island, Ikoyi Lagos. 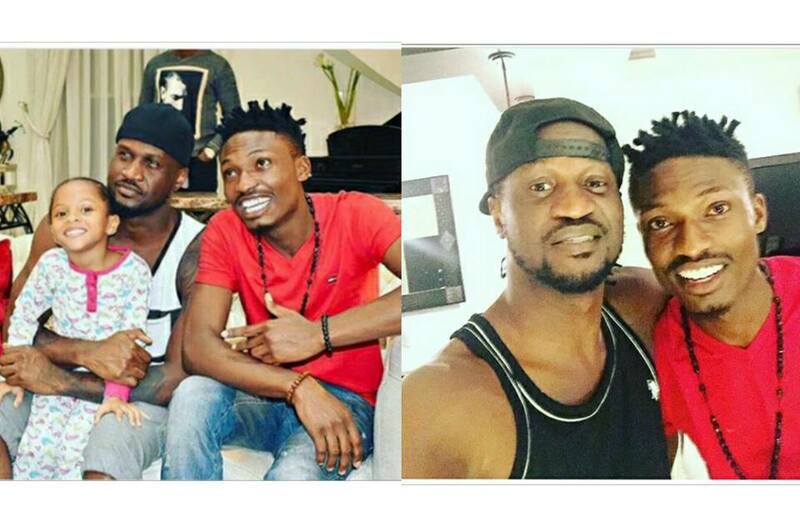 "@efemoney in da building #homage #nobodyugly came to visit the real big brother. 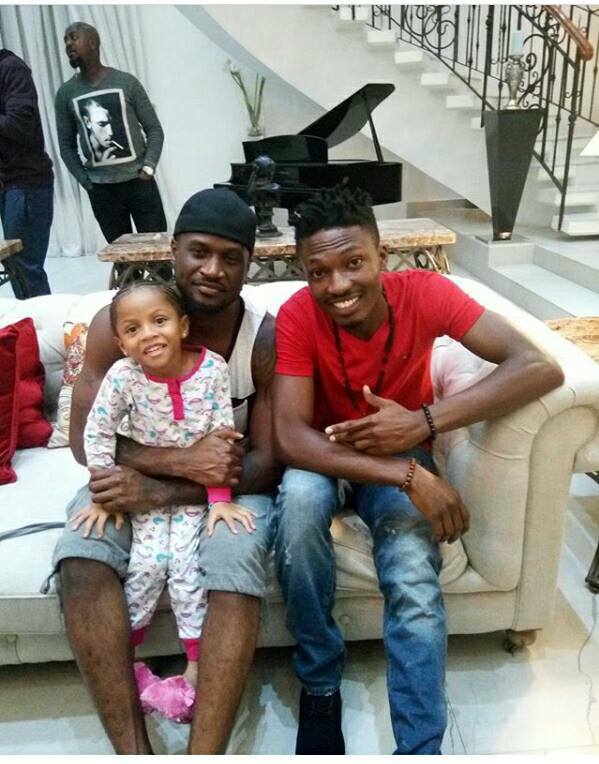 We are so happy for Efe..